Whether you realize it or not, AI is creating content for the biggest publications, meaning some of the reports you read are entirely created by machines. The future of content is becoming more and more a science fiction business, but we still have a few years to go before the creation of content is entirely in the hands of software. Researching the topic and keywords, adding appropriate media and resources, formatting the post, and overall, creating something with “real value” for readers are important steps to producing interesting articles. For now, most AI software cannot completely do all these things on their own, but they can be of great assistance. 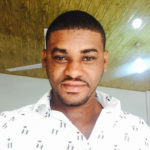 The fact is that a lot of writing algorithms have already been developed and sold to big publications which they use daily in producing most of their content at scale. Today, we introduce you to three AI writing software assisting major publications in their content creation process. 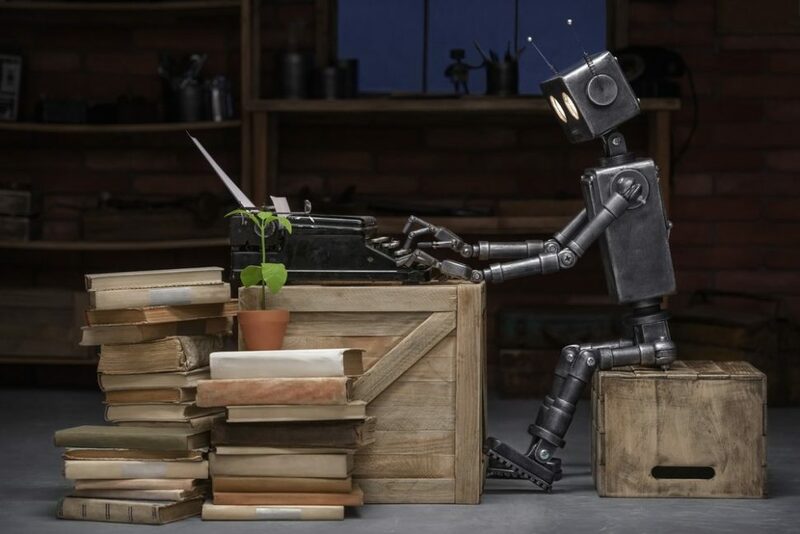 In Automated Insights‘ own words “Wordsmith is a natural language generation (NLG) platform that turns data into insightful narratives.” This content robot is used by The Associated Press to automate most of its financial earnings reports. With the help of this AI technology, AP is now able to produce over 4,400 quarterly earnings reports. This translates into a 1200% increase compared to its manual output. Wordsmith takes data and a template you provide and churns out meaningful content which can be easily edited and published by journalists. You can see an example article written by Wordsmith here. Quill is also another natural language generation platform. It is very similar to Wordsmith in the way that it works. Quill takes data you provide, analyzes the intent of the story and transforms your data into intelligent narratives which are customized to your preferences. Last year, The Washington Post published 850 articles with their in-house AI writing software Heliograf. Content published by the AI included short reports and alerts on the Rio Olympics, congressional and gubernatorial races during the U.S. Election, local games coverage and short tweets like the one below. Do you believe we’ll ever get to a point where AI can write content indistinguishable from human-written content? Were you aware that this content was automated?